Israel reportedly carried out airstrikes against an alleged 'Iran-linked' 'missile factory' in Syria's Hama province in the early hours of Saturday, with Syrian air defence troops saying they intercepted some of the missiles, which were launched from Lebanese airspace to try to thwart an effective air defence. WASHINGTON (Sputnik) -The US Department of State has approved a half a billion dollar possible sale of F-16 pilot training, spare parts and supply equipment to the Taipei Economic and Cultural Representative Office in the United States (TECRO), the Defence Security Cooperation Agency (DSCA) said in a press release. 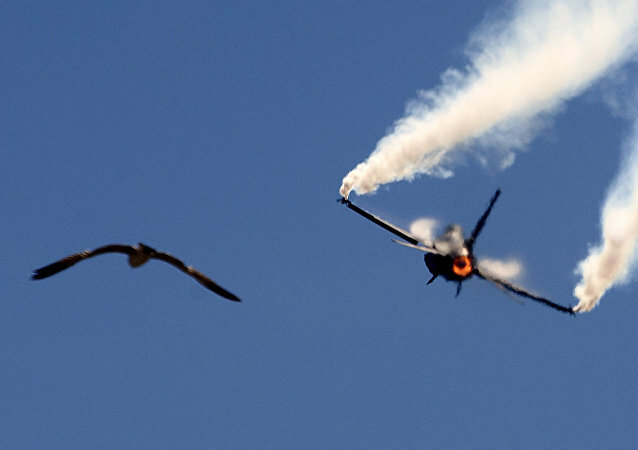 On Tuesday, Pakistan Army spokesperson Major General Asif Ghafoor stated that India failed to provide any evidence that a Pakistani F-16 fighter jet was shot down during the 27 February dogfight over Kashmir. 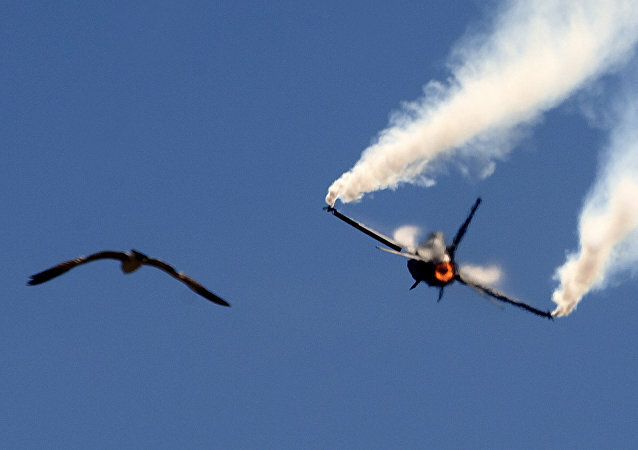 Earlier, the Indian Air Force showed radar images of the air battle between the IAF and a Pakistani F-16 jet, calling it 'irrefutable proof' that an F-16 was downed. 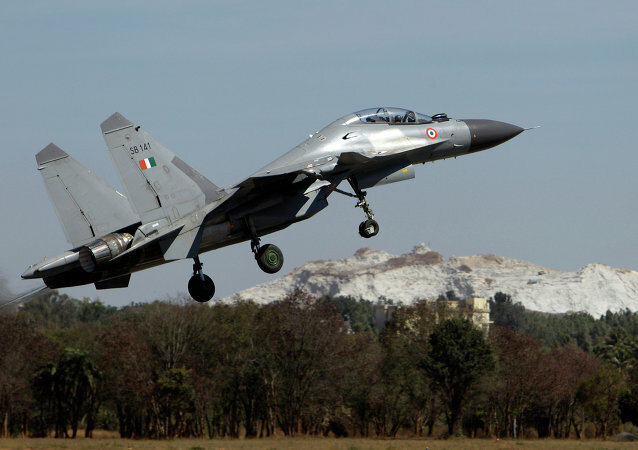 On 27 February, Indian and Pakistani warplanes engaged in an air battle over Kashmir following New Delhi's attack on an apparent militant camp on the Pakistani side of the Line of Control a day earlier. The incident led to the downing of an Indian MiG-21 and a Pakistani F-16 jet, as claimed by the Indian Air Force. MOSCOW (Sputnik) – An Il-38 anti-submarine warfare plane of the Russian Pacific Fleet, has carried out a regular flight over the neutral waters of the Sea of Japan and was followed by South Korean and Japanese jets during some stages of its mission, the Russian Defence Ministry has said. The statement comes against the backdrop of a report published by the magazine Foreign Policy on Friday, in which it claimed, quoting two unnamed US officials, that American personnel had recently counted Pakistan’s F-16s and found none missing. Indian defence experts have debunked a report that has cited unnamed US officials claiming that Pakistan did not lose any F-16 fighter jets in a dogfight with an Indian MiG-21 as claimed by India's Air force. They said that the US has not yet come to grips with a Russian-made MiG 21 Bison possibly scoring a hit over their much touted F-16 fighters. Earlier, Pakistan denied loosing or even scrambling any F-16 jets for a dogfight with the Indian Air Force on 27 February. Responding to the contradictory claims from New Delhi, Islamabad noted that it was "immaterial" whether it had used F-16s or JF-17. At the same time, Pakistan is only allowed to use the American aircraft to fight terrorism. The woman officer was at the command in the Indian Air Force (IAF) control room in the border state of Punjab. She was instrumental in India's counter-response to Pakistani air raids on Indian territory, which involved scrambling seven MiGs to engage Pakistani F-16s. The report comes as Pakistani President Arif Alvi underscored during a military parade in Islamabad on Saturday that "India should accept facts and not make the mistake to view it in a pre-partition light” – something that Alvi warned may be “very dangerous for the region's stability”. 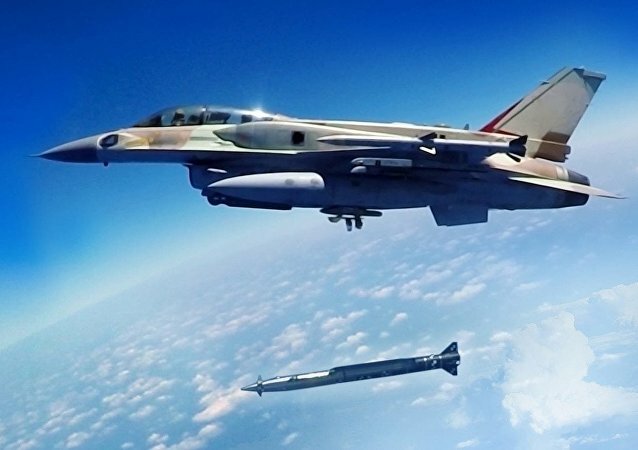 This comes a week after Taiwanese Deputy Defence Minister Shen Yi-ming told reporters that his ministry asked Washington to supply an updated version of US-made F-16 Fighting Falcon fighters to Taiwan in order to “demonstrate our determination and ability to defend ourselves”. 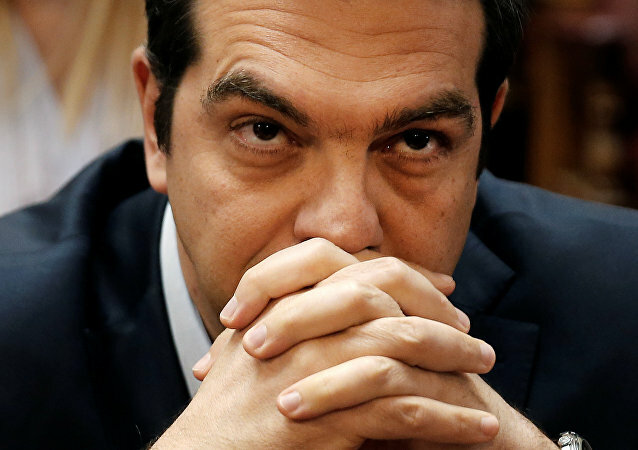 New Delhi has exposed Pakistan’s nuclear bluff, Indian Finance Minister Arun Jaitley said on an Indian TV channel, as cited by the Hindustan Times. Sputnik has discussed the statement with Asif Durrani, former Pakistani ambassador to Iran and the UAE, who also served in India, Afghanistan, the UK and the Pakistan Mission to the UN in New York. The remark by the Indian defence minister could make a huge difference in the ongoing debate as to whether the Pakistan Air Force used an F-16 fighter jet in the recent air clash between the two countries, as Islamabad has been denying the Indian claim. 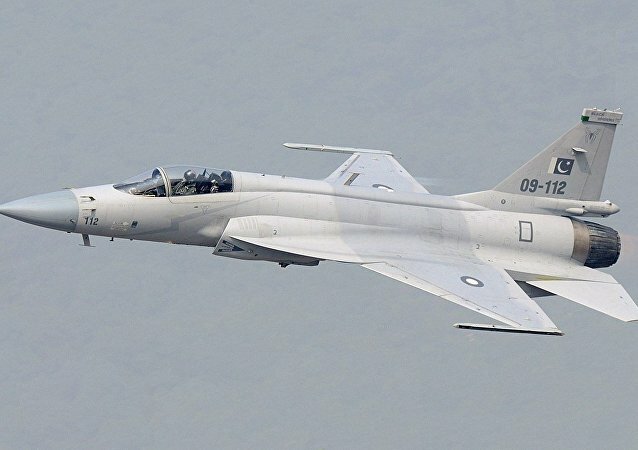 Documents accessed by Wikileaks indicate that Washington agreed to sell F16 fighter jets to Pakistan so that in the eventuality of a conflict, Islamabad could fall back on conventional warfare and not resort to utilising its nuclear arsenal. Pravin Sawhney, editor of the FORCE newsmagazine, has shared his views on the latest escalation between Indian and Pakistan, analysing if the airstrikes, the first such exchange since the 1971 war, has affected deterrence between India and Pakistan, and what the reported downing of an F-16 by a MiG-21 means for India-Russia relations.